Authorities in central Texas say as many as 16 people may be dead in a hot air balloon crash near Austin. The Caldwell County Sheriff says they received a 911 call around 7:44 a.m. about a possible vehicle accident. When officers arrived on the scene it was apparent that the reported fire was the basket portion of the hot air balloon. The Texas Department of Public Safety has notified the FAA and the National Transportation Safety Board. The sheriff there says there does not appear to be any survivors in this accident. Back in 2014, Jim Cox took the pictures at the top of the post of a hot air balloon on fire in Virginia. Mike likes to laugh and watch kittens and dogs do adorable people things and dreams of giving it all up and becoming a handsome billionaire. Tricia has been on the Morning Show for the past 11 years. She hopes to one day be mistaken for JLo when she walks down the hall. Thanks for signing up. You should receive your first newsletter very soon. 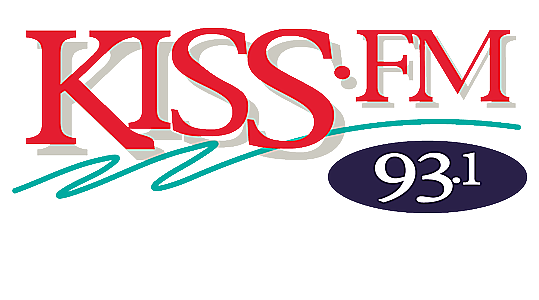 Introducing radioPup - the new mobile app that lets you listen to KISS-FM anytime, anywhere. Download the app for iPhone, iPod Touch and Android now!